To stop payments from being debited from your account, please notify Dawn of Hope Ministries by email at least five (5) business days prior to the next scheduled payment date. 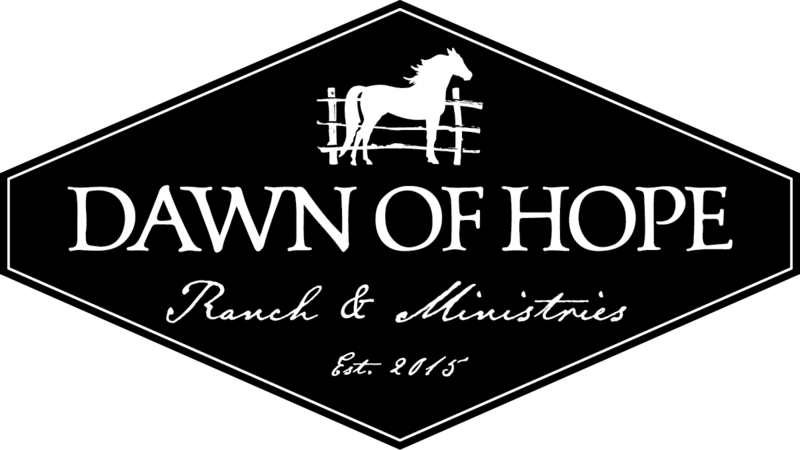 By clicking "", you agree you are the owner of the account and authorize Dawn of Hope Ministries to electronically debit your bank account either one time or on a recurring basis. I (we) agree that this authorization will remain in full force and effect until I (we) notify Dawn of Hope Ministries via the email address provided on the transaction summary page.